Hope you get to race next year. No circle tracks left in SE Florida. Last dirt track was in Okeechobee and closed awhile back. I came across this pic from 1999 on FB. 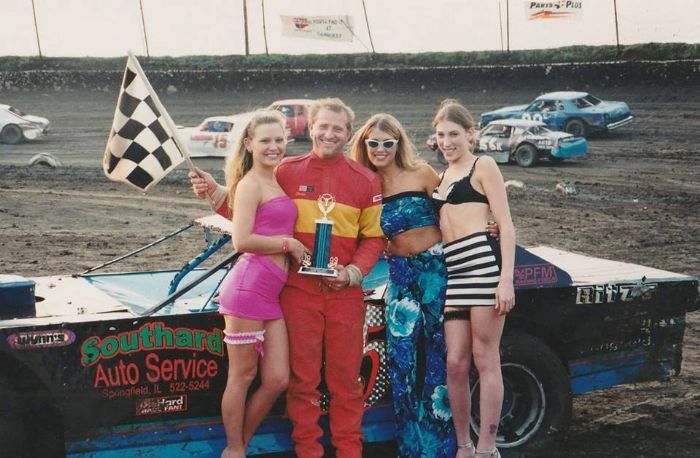 In the background is a car I helped on with engine, trans and rearend building..They won a lot with it.